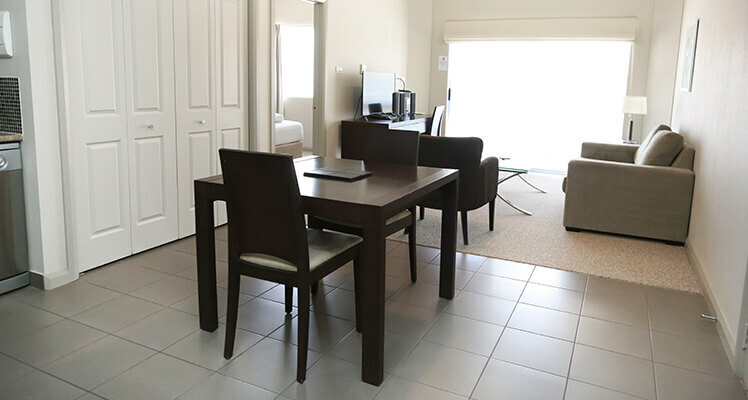 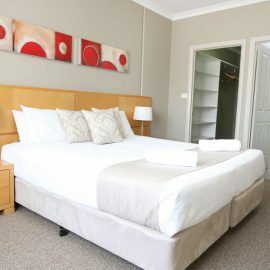 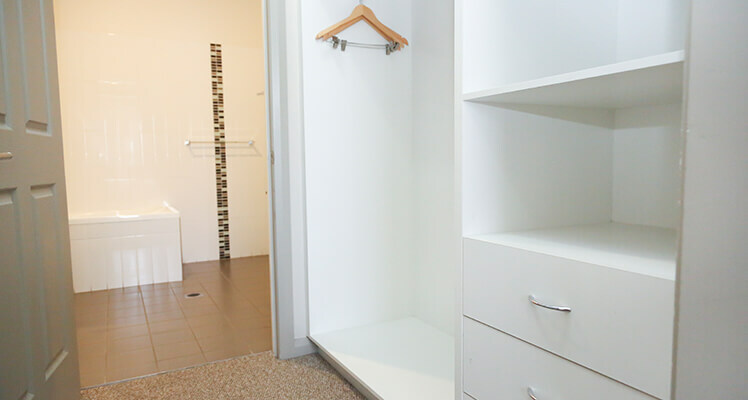 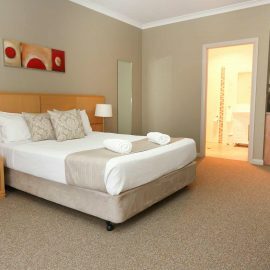 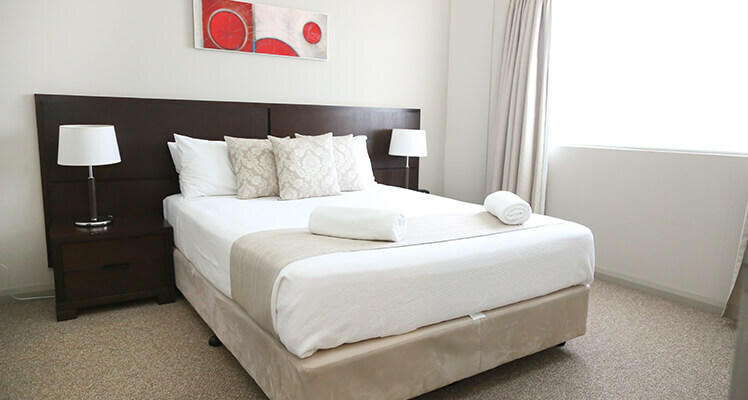 We invite you & hope you will be comfortable in our One Bedroom Apartment as our guest. 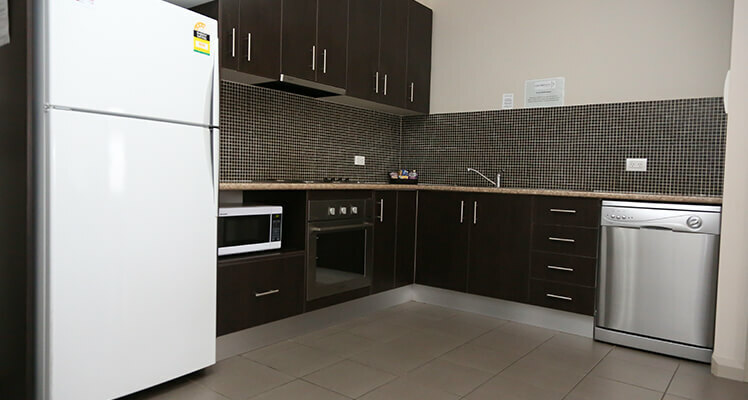 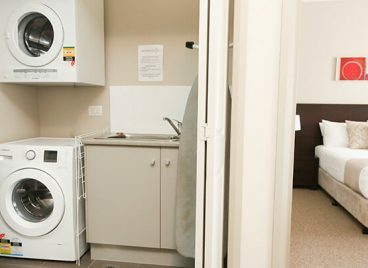 Fully self-contained with a full & well equiped kitchen which includes a full size fridge/freezer, dishwasher, oven, electric stove top, double sink. 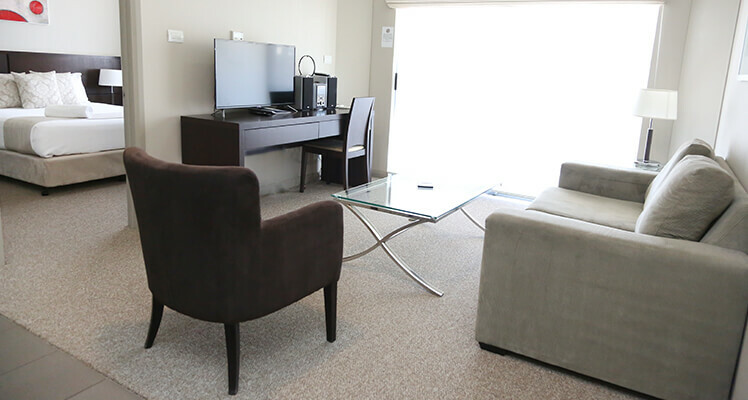 Dining & living room area, flat screen smart TV, DVD player & stereo, comfortable lounge and desk complete your living area. 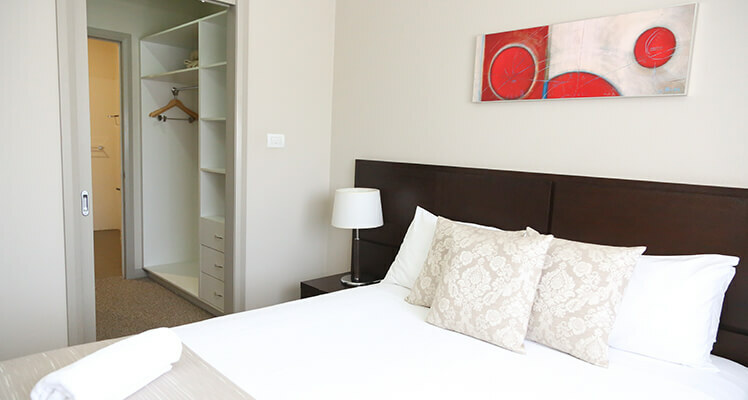 A large sliding door leads onto your own private balcony, separate bedroom with queen bed, huge walk in wardrobe with an abundance of hanging space, shelving & drawers. 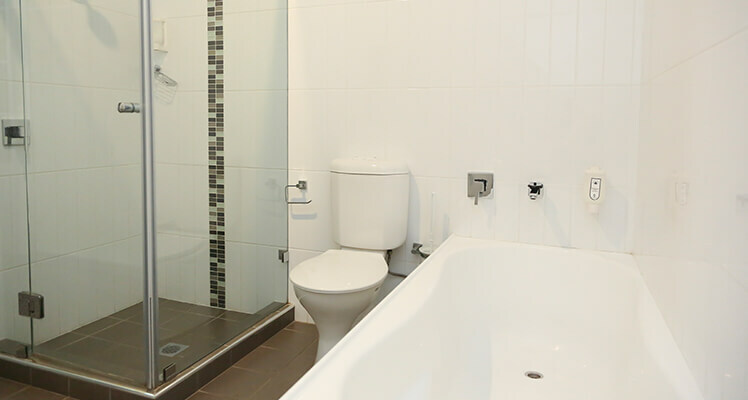 A large ensuite bathroom with a generous shower recess, deep bath, granite/porcelain vanity and large mirror. 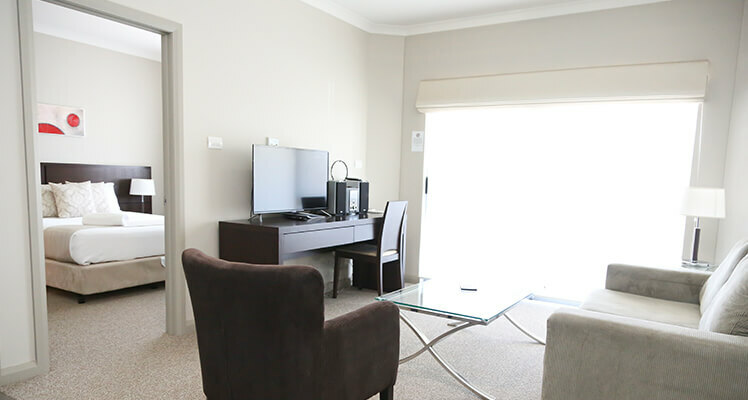 Ducted reverse cycle air conditioning to ensure your comfort all year round, privacy blinds & block out curtains on all doors & windows with new carpet in all rooms.